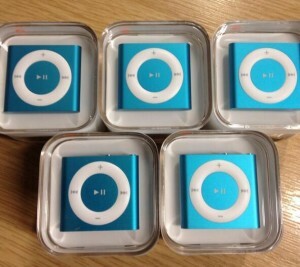 Many thanks to all those that completed a survey and entered our prize draw to win one of five iPod shuffles. We have collated the responses and are already implementing some changes to our website following the feedback that we received. Some of these changes include more on cycling accidents, a wider range of success stories and varied blog content. 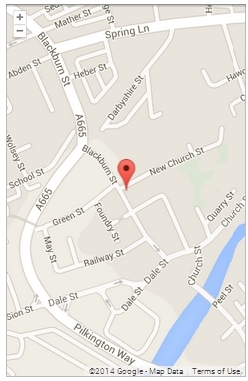 Take a look at www.nwlaw.co.uk and see what you think! Our lovely NW Law colour co-ordinated iPod shuffles are already on the way to the lucky winners who were drawn at random from all the replies.